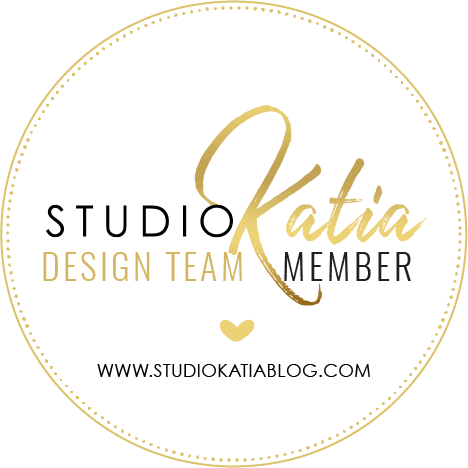 I am being featured at Lollyrot Scrapbooking by the awesome Maria Sabina Raita. She has started this new series called RE-Inspired. I won't give you the details here but I will tell you this that THIS is a BRILLIANT idea!! Plus there is a giveaway too! She will be picking out one name from the comments and I will send that person a surprise card! Please do stop by Maria's blog and leave a bit of love. Happy new year!! How are you guys doing?! 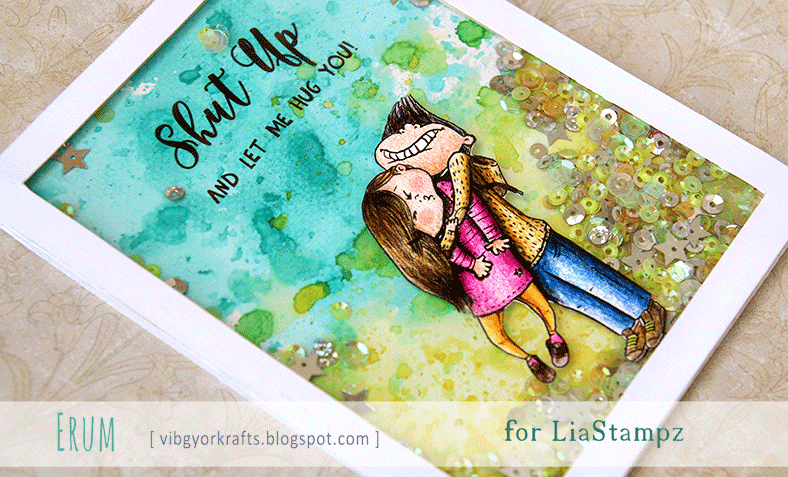 I have a shaker card to share with you today for the challenge over at Lia Stampz. It's the very last challenge for Lia Stampz, sadly the challenge blog is closing down. I have been part of their awesome team since the start and this has been such an amazing amazing group of people! Saying goodbye is hard but we have had such a fabulous time and I have met very very awesome crafters along the way and made many friends too. I have colored "Boy Hug" using Classic Faber Castell pencils. I watercolored the background using distress inks. I designed the sentiment myself on Photoshop. Don't forget to visit the challenge blog to join us! 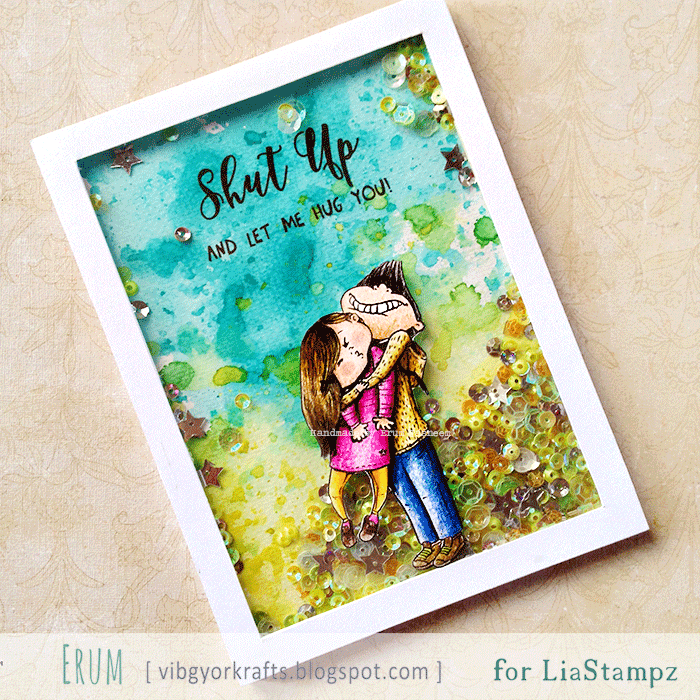 Please know it's not necessary to use a Lia Stampz image to play!